This is a fully responsive and modern looking landing page template. It can be used for restaurant, coffee shop, fast-food, winery, bar, pub. Fully Layered Photoshop PSD file. 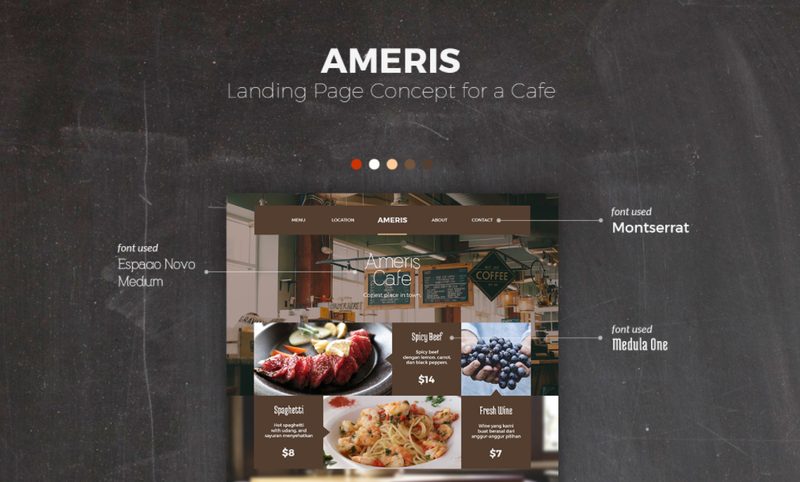 0 Response to "DOWNLOAD LANDING PAGE FOR CAFE FREE | Chumbart™"